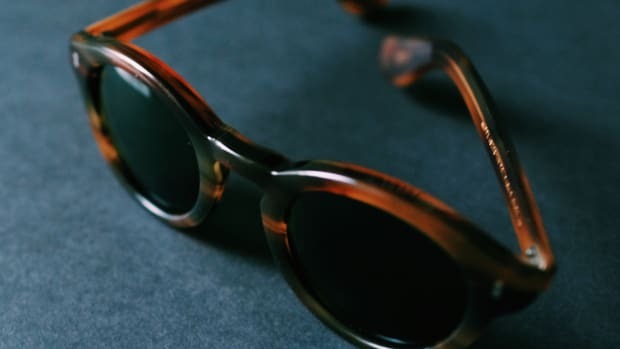 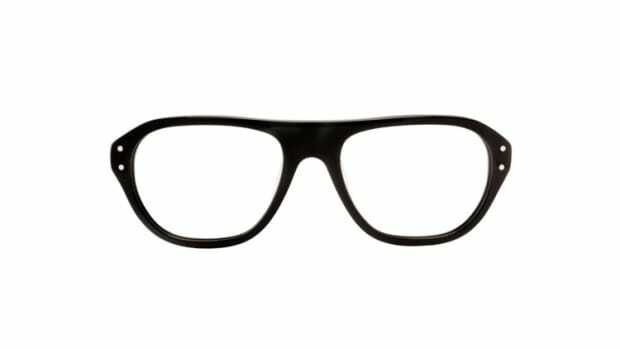 If you&apos;re in the market for a pair of glasses and are having a hard time choosing, why not just stick to the styles that will look good decades from now. 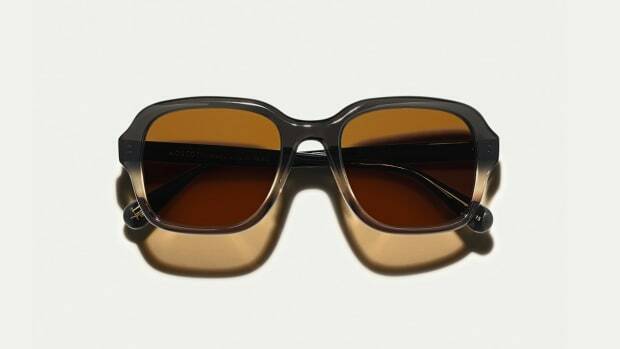 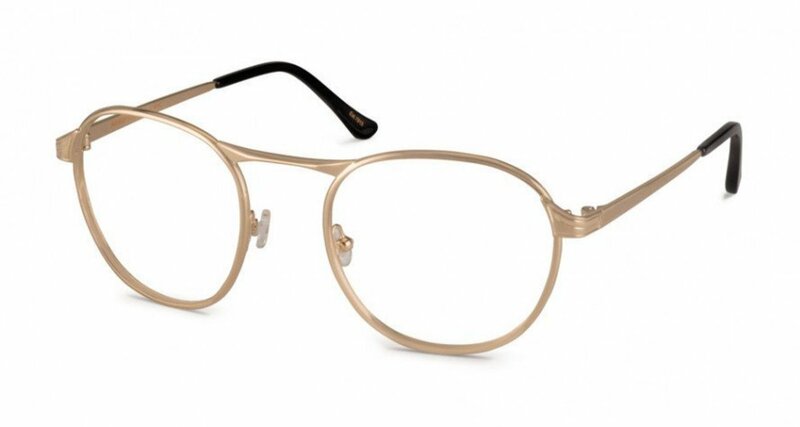 Moscot&apos;s newest Originals collection is exactly that, timeless silhouettes in metal or acetate that would have looked as fashionable in 1940 as they would in 2040. 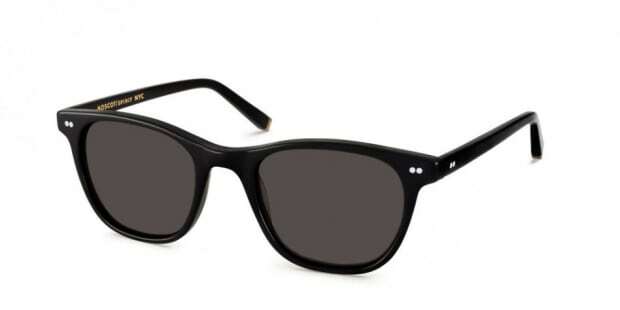 One of our favorite styles is the Groyse (above), a round shape with beveled edges that comes in both an optical or sunglass option.